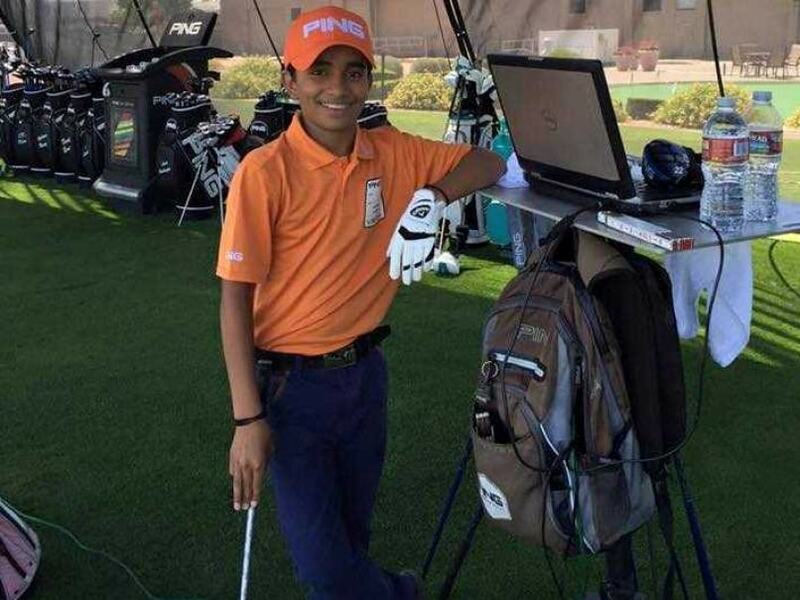 Shubham Jaglan, India's 11-year-old golf prodigy, bagged his first-ever USKids European Junior Championship, by a massive 13 strokes, at the Craigielaw Golf Club in Longniddry, Scotland. His three-round total was nine-under 207, with individual round scores being 69-72-66. At the 18-hole three-day competition in Scotland, Shubham led right from first day to clinch the prestigious title. The tournament is a prelude to the prestigious World Championships - which will essentially host the same playing field as the European Championship. In 2015, Jaglan had finished second in the competition. The Haryana-lad also won the Junior World Golf Championships and Junior Golf Academy World Stars in 2015. In 2013, he won the World Junior Golf Tournament. Jaglan hails from village Israna in Panipat district of Haryana and comes from a humble background. He took up golf in an academy in his village and also from YouTube videos. He led in all three days of the competition.